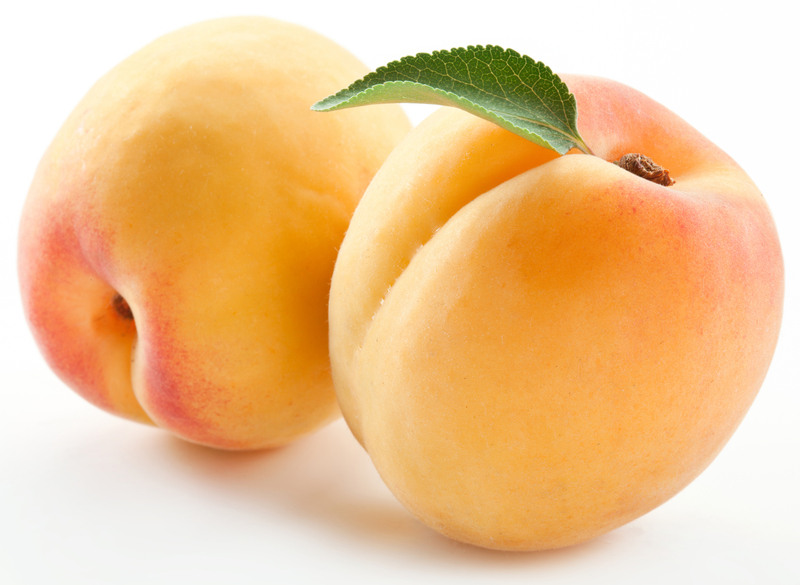 Apricot is considered to be a fruit of freshness. 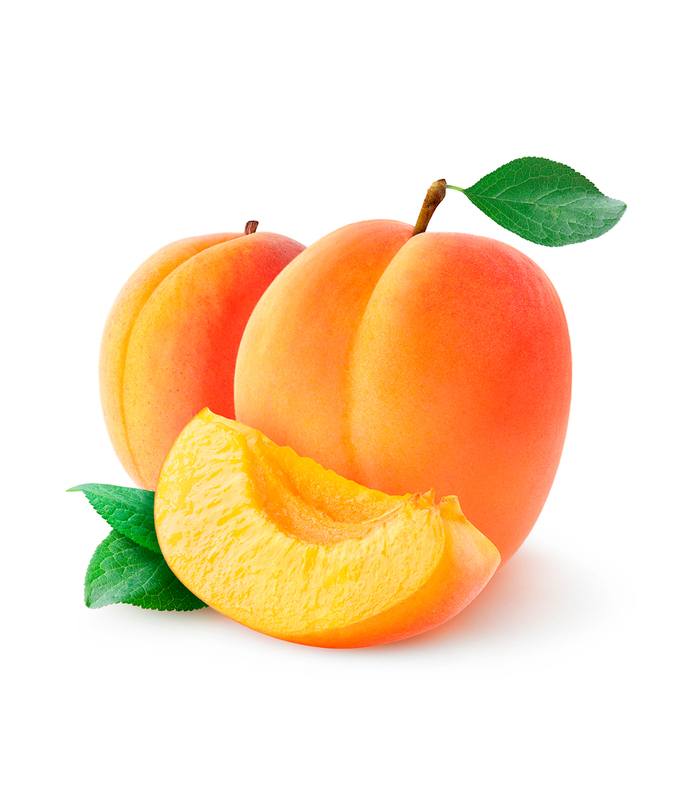 It is a seasonal fruit, thus, dreaming of an apricot according to the season conveys different meanings related to the real life. 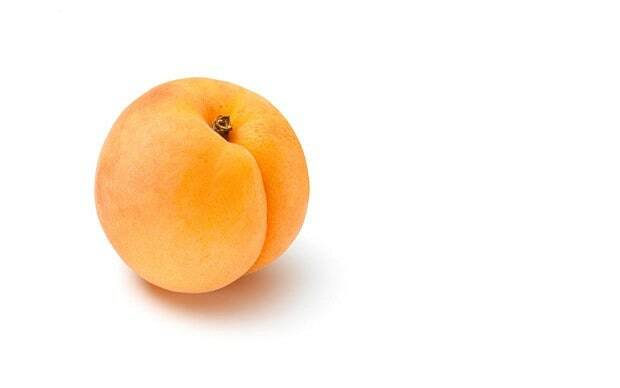 The dream of an apricot may convey two things - Joys or Sorrows. You need to be real smart to understand what your dream is trying to communicate with you. To give you a hint, the circumstances around you will help you to make things clear. 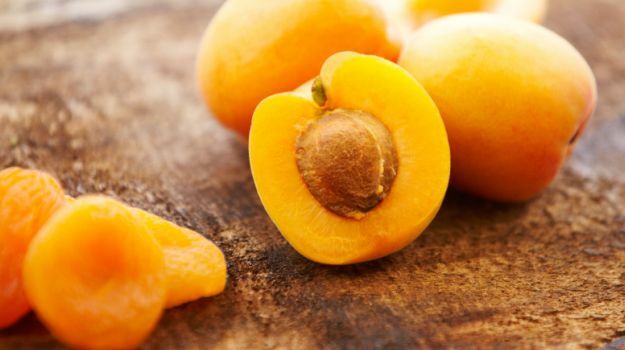 Seeing fresh apricots in a dream means fresh opportunities related to wealth and business. It also means that it is time that you work more hard towards your goals, so as to receive wealth faster. On the other hand, seeing dried apricots may relate to the delays in your life for various things. such as marriage, success in business and attaining wealth. 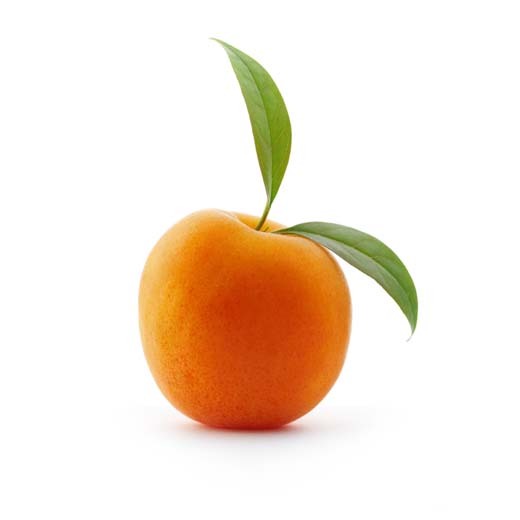 Some dreams related to apricots depict responsibility and satisfaction. These could hold different meanings such as. responsibility or satisfaction towards your marriage, your job and your family. 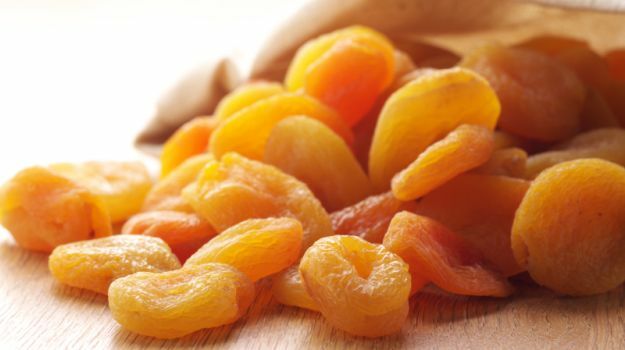 Munching Apricots: This is one of the common apricot dreams that people have shared. 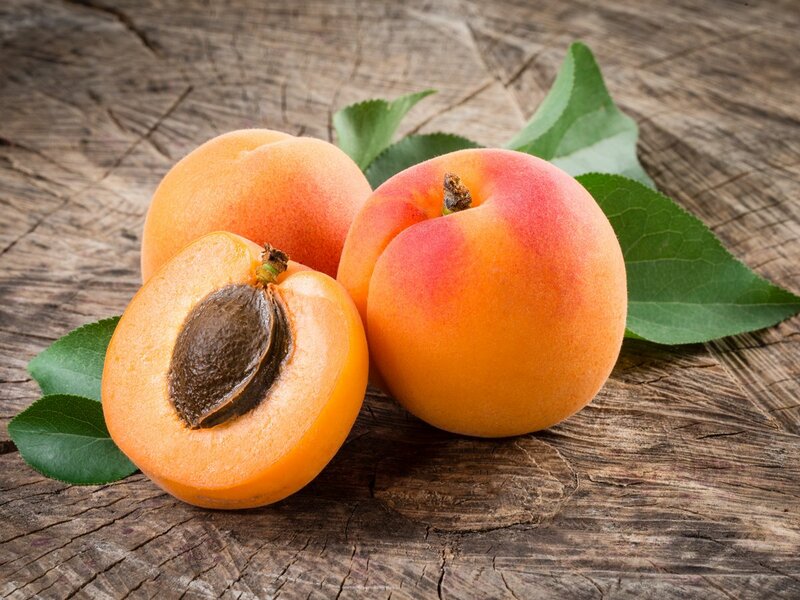 Munching apricots mean that your dream is announcing health, success and happiness in love. 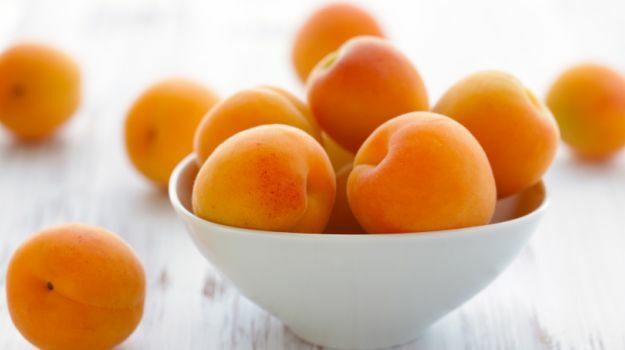 Apricots are real tasty and enjoying those while eating gives happiness in return. 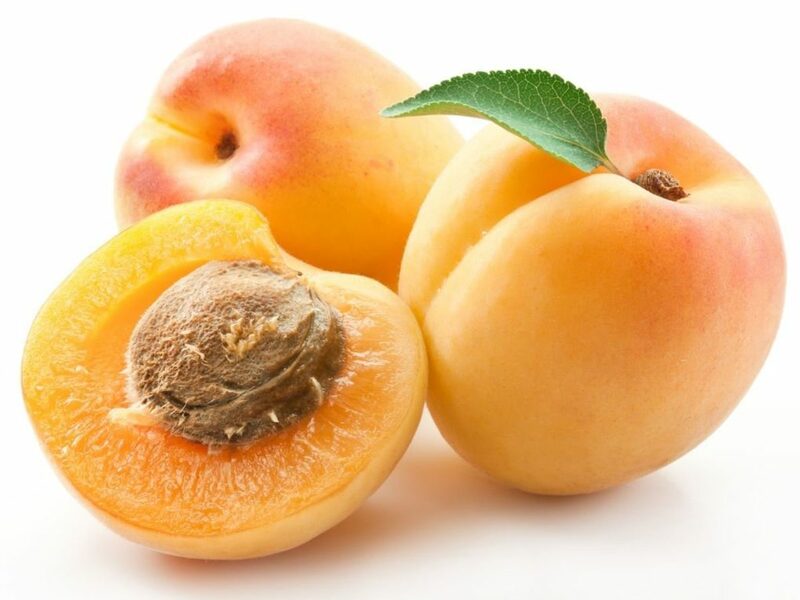 Dreaming of apricot out of season: If you had a dream of an apricot out of season, it does not give a good fresh feeling. It is related to your bad health. Be careful of your health and eat healthy to prevent any illness that might catch you otherwise. 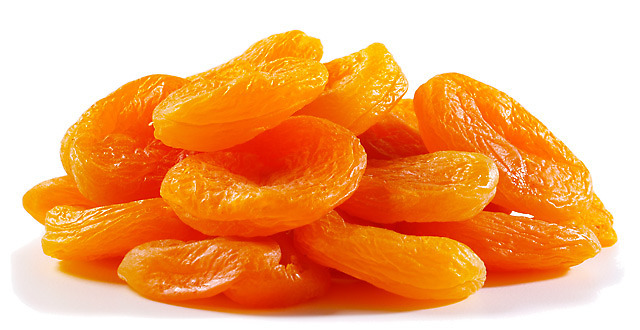 Dried Apricots: Eating dried apricots in a dream means that you will have a late marriage. however you will live a happy life with children ahead. The process of drying the apricots takes times and thus, you will need to understand the time factor with the help of this dream. Dried apricots also convey disappointment in life. 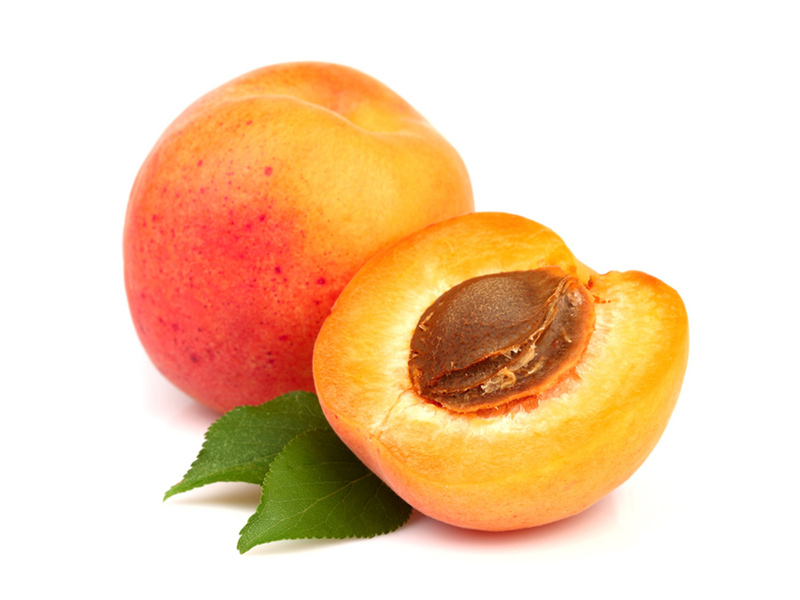 Ripen Apricots: A ripened apricot is a sure sign in your dream that you will soon attain lots of wealth and fame. However, don't forget that dreams do not make reality! Your hard work will give you good results according to your dream. [-	Dreaming about apricots or about eating them indicates a good future and success in most areas of life, with the exception of romance.